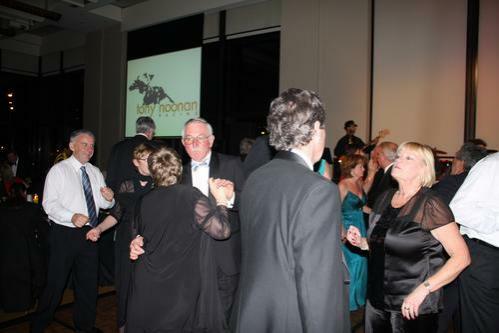 Tony Noonan Racing :: REMINDER: GREENDALE BALL! A reminder to book your tickets for the 2010 Greendale Ball!! This may be the last year that we run the ball as there has been a lack of interest in this annual event. If you have not been before it is a wonderful night and an opportunity to get dressed up, have a beautiful meal, a few drinks and of course a dance! Please book in to secure your spot and ensure the annual event continues! SEATING: Tables of 10. If your booking is smaller we will place you on a table. RSVP & PAYMENT: Jill Murphy 03 5976 2607 or jill@awnoonan.com by 9 August 2010. We advise that you RSVP and book your tickets early as last year it was a sell-out!